The morning kicked off with the participants being shown the "Loire Valley World Heritage and Regional Planning" practical guide. This document reports back on four years of pilot schemes for sharing an approach for taking the Outstanding Universal Value (O.U.V.) of the Unesco Site on board in all protection, planning and programming measures and all projects, through a better grasp of its characteristics and with the involvement of locals and users alike. 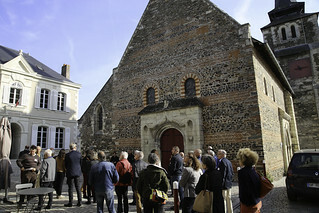 Savennières (Maine-et-Loire): illustration of the World Heritage implications of the Loire Valley Planning and Programming Guideline (OAP) - Angers Loire Métropole. At the end of the visit, a workshop was organised to gather, in the form of Post-it notepaper, the participants' experiences, projects, expectations and skills so as to improve the extent to which the World Heritage is taken into account in regional planning. Also see the Post-it collection in the Flickr albums above. Note the expectations in terms of capitalising on experiences as well as advice – a result to be considered in light of the significant consulting capacities offered by the professionals and networks attending the meetings. 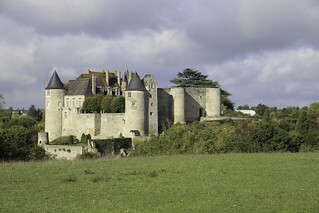 A change in subject matter in the afternoon, the main theme being the Loire and its uses. 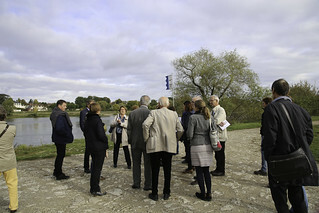 To set the scene, Mission Val de Loire had asked local elected representatives and professionals to talk about different subjects (the challenges of managing the public river domain, the impacts of climate change on the river landscape, etc.) 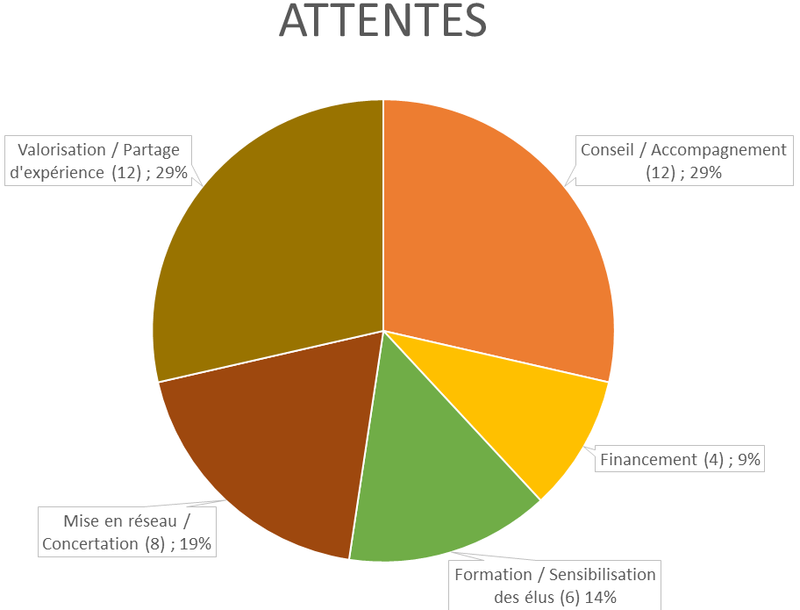 and to present certain measures and experiences (including a Loire action of the Agglopolys Landscape Plan, management of the “Îles noires” (strip of land on the banks of the Loire, home to allotments and private properties alike) in La Riche, the "Assises de la rivière du Loiret" project, the “Contract for the Loire and its tributaries 2015-2020” from Nantes to Montsoreau, etc.). 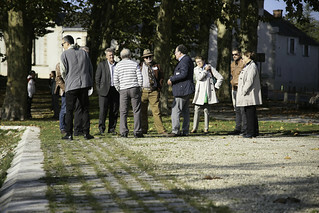 At the end of this sequence, the participants were encouraged to identify the different ways in which, to their knowledge, the Loire and its banks are used, by positioning pictograms on a map. 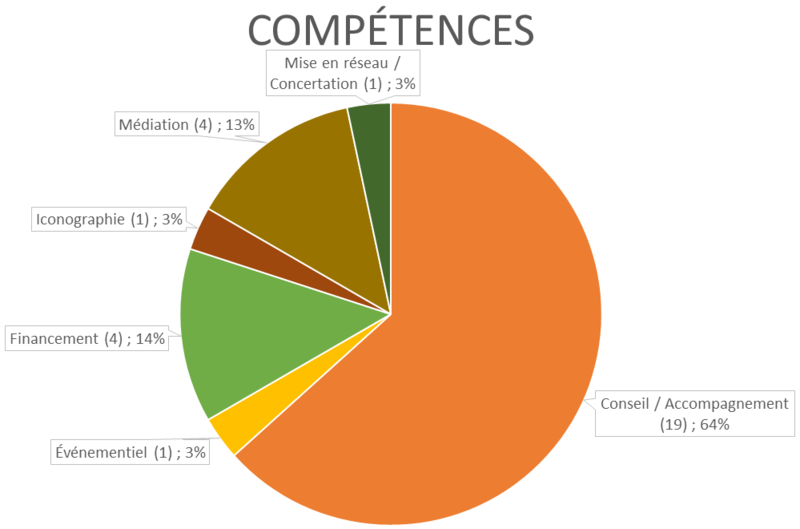 The results are shown below in the form of an interactive map. Far from being exhaustive, this work is intended to be built on so as to take stock of current known uses of the Loire and its banks and to initiate discussions on this initial assessment. Discussions which Mission Val de Loire will be conducting in 2018. Between protection of heritage, risk management and development, the final part of this meeting provided an opportunity to answer two questions: How can visitor numbers be developed or managed and coexistence be encouraged between different uses? How can the river and its banks be looked after, developed or treated respectfully? Mission Val de Loire will continue its thought process on the uses made of the Loire, a subject which will take precedence in its 2018 action programme.